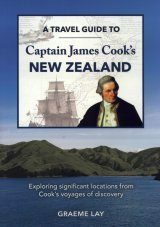 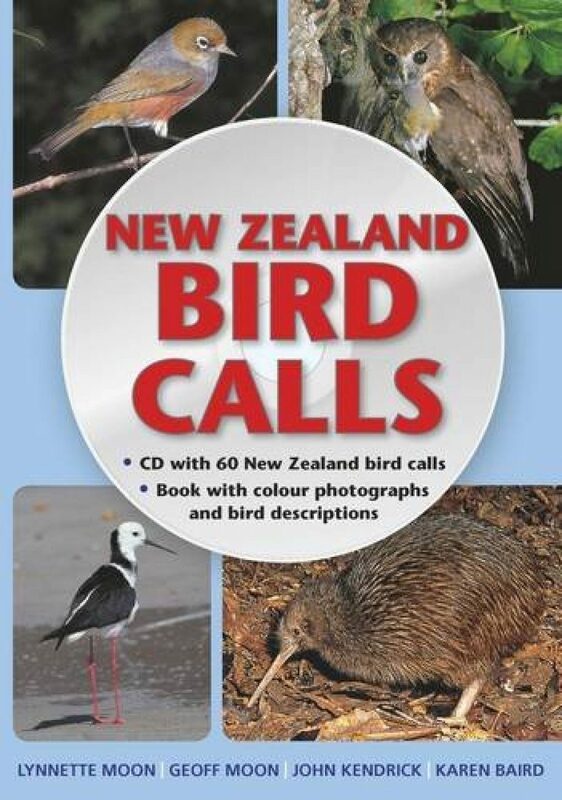 New Zealand is known for its birds and the melodic quality of their song. 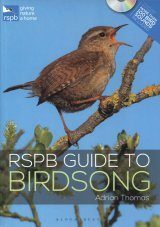 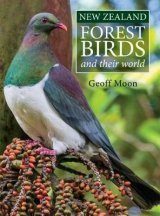 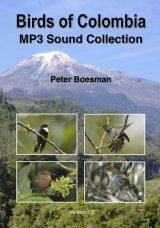 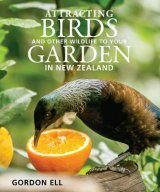 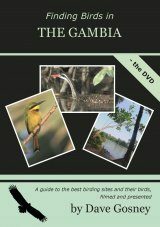 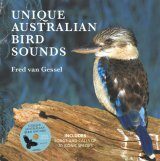 This book and CD package contains a selection of 60 of the most popular, important or interesting bird species. 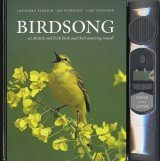 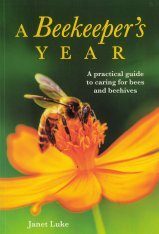 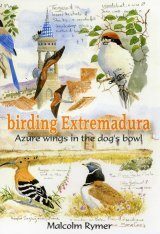 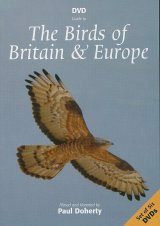 Each entry includes information about habitat, distribution, appearance and behaviour of the bird, along with a description of its calls. 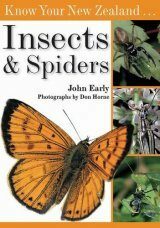 A photograph aids with the identification. 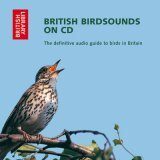 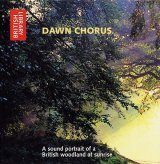 The CD contains 60 tracks, one for each species, and each track includes up to three different calls, such as alarm, territory and courtship songs.